Today’s post is sponsored by Mirum. All opinions are my own. No matter what the season, caring for your skin is an important part of taking care of yourself. Winter skincare, though, has its challenges. The cold weather can be dry and irritating. 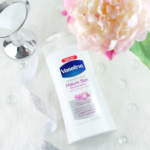 I have a skin care survival plan to get through this last blast of winter, using Vaseline® Clinical Care™ products. This winter has been particularly long and harsh. Even in the Midwest where we’re used to extreme weather, it’s been one cold spell after another. 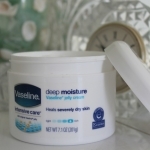 Caring for dry skin is an ongoing process; I’ve relied on Vaseline® products for years. 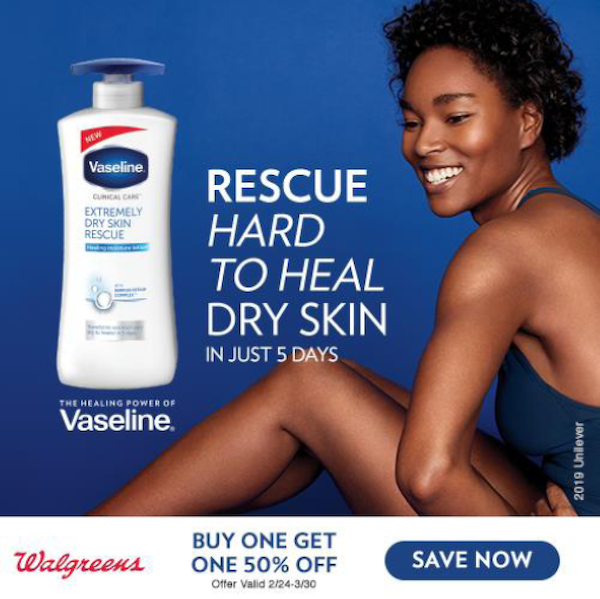 Vaseline® Clinical Care™ Lotions are clinically proven to moisturize deeply to soothe dry skin with the first application, keeping skin healed for up to 3 weeks. Other skin care tips for winter that I practice include trying not to take long, hot showers and using a humidifier to make the house less dry. 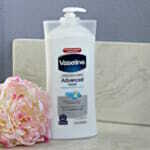 Vaseline® Clinical Care™ Aging Skin Rescue Body Lotion is the daily body lotion that I use post-shower. The powerful formula improves skin’s elasticity and resiliance of dry, aging skin. 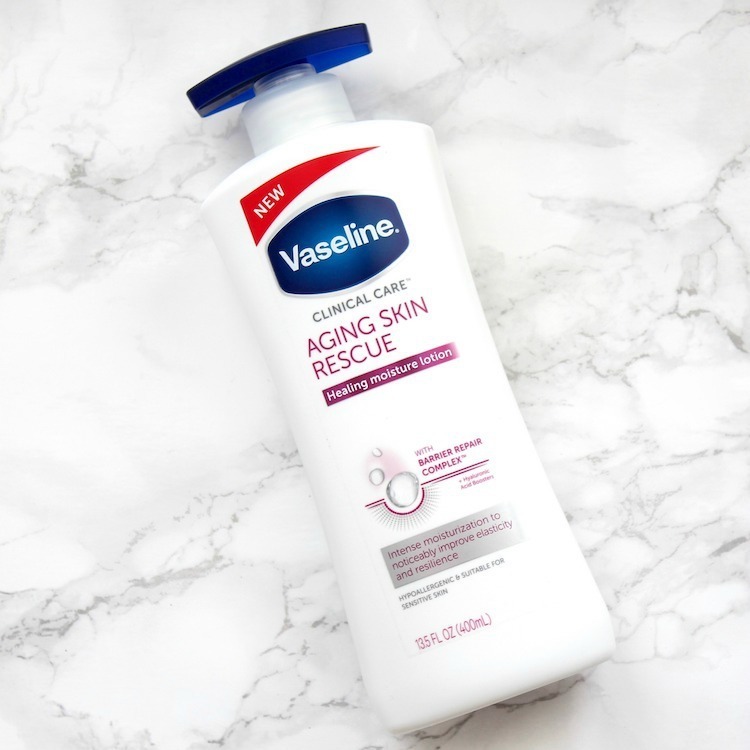 Vaseline® Clinical Care™ Aging Skin Rescue Body Lotion absorbs quickly, is non-greasy and has a light scent. I can noticeably feel the intense moisturization this lotion provides. 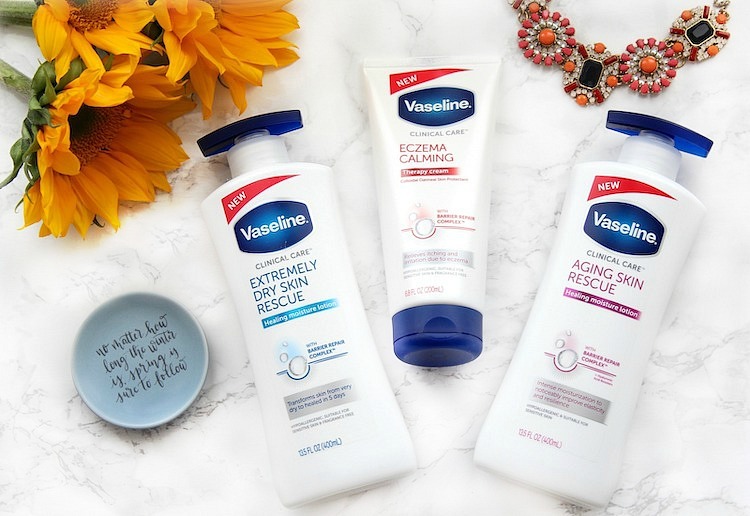 Vaseline® Clinical Care™ Eczema Calming Body Lotion is a great choice for those that suffer from itching and irritation due to eczema. 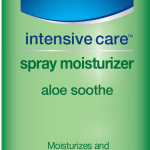 It’s also an effective moisturizer for dry skin or eczema-prone skin. This formula has the Barrier Repair Complex™ to strengthen skin’s barrier, along with Colloidal Oatmeal Skin Protectant, which helps to hold in moisture and calm irritated skin. 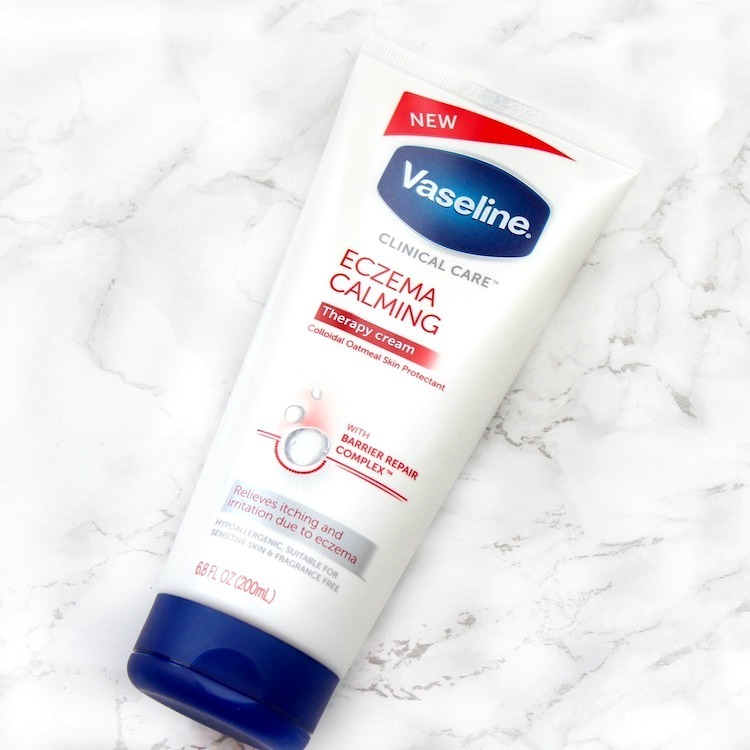 Vaseline® Clinical Care™ Eczema Calming Body Lotion is an unscented lotion, making it suitable for sensitive skin. 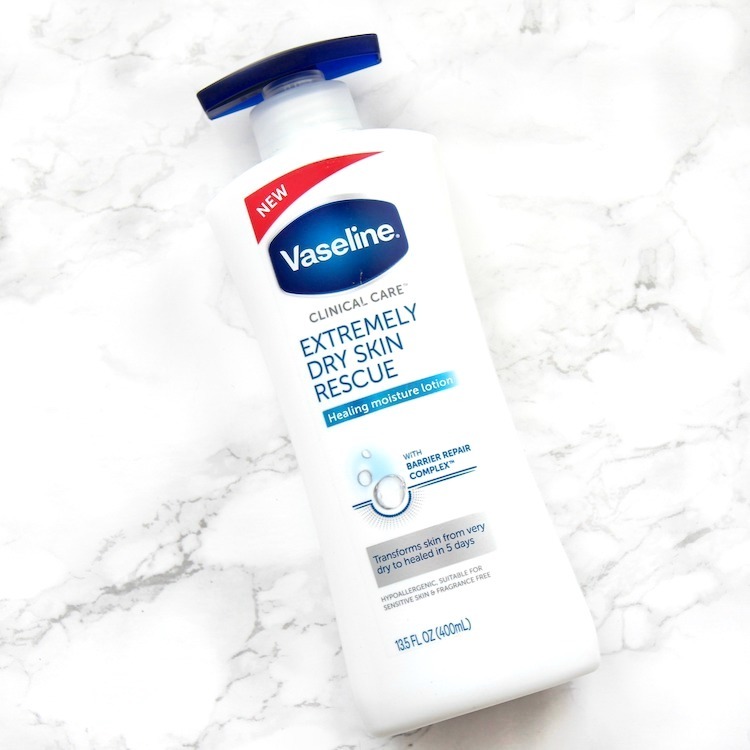 Vaseline® Clinical Care™ Extremely Dry Rescue Body Lotion is what I use when my skin is dry, red, irritated and chapped from the cold. This lotion transforms skin from very dry to healed in just 5 days and strengthens skin’s barrier with a unique Barrier Repair Complex™. There is no scent, so even those with sensitive skin can use it. Beyond moisturizing and taking care of my skin, I do a few other things to practice self-care in the winter. I always pick up fresh flowers; they’re such a mood lifter! I look for sunflowers, as the bright color reminds me of warm, sunny days. I’ll wear a bright nail polish color to help me think spring. And finally, I break out my bronzer to give my pale winter skin a bit of warmth. 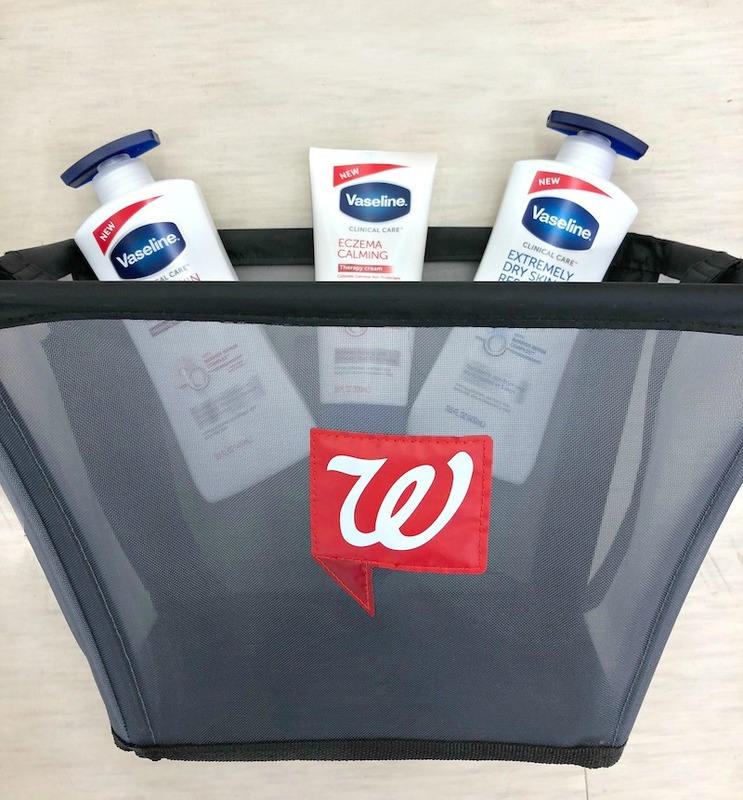 Through March 30th, take advantage of the following offers at Walgreens: “Buy One Get One 50% Off” and “$2 off Clip 2 Card”, valid on select Vaseline® products. Disclaimer: This post is sponsored post by Mirum. All opinions and experiences are strictly my own. #DrySkinHealed with Vaseline Mature Lotion! 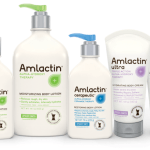 Winter Skin Saver: AmLactin Alpha-Hydroxy Skin Care! 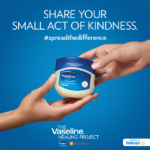 Spread the Difference with Vaseline Holiday Gift Packs!